The Legendary American Taekwondo fighter (37 years old) is going to the Olympics in Rio. 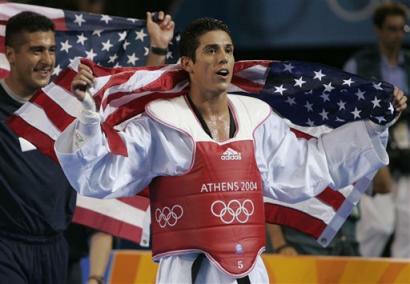 Steven Lopez, 37, beat 2012 Olympic bronze medalist Terrence Jennings in overtime Tuesday. They squared off in the welterweight (80kg) final, Lopez’s natural weight class and a division higher than Jennings’ featherweight division (68kg) from the London Games. 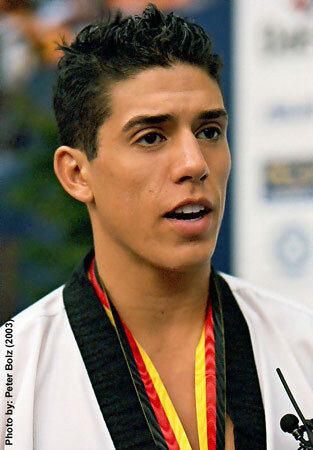 Steven Lopez, who lost in the first round at the 2012 Olympics, is on the verge of making a fifth Olympic team, should he finish in the top two at the March continental qualifier. He is ranked No. 10 in the world in his class (with one of the top nine being a North American athlete) and reached the 2015 World Championships quarterfinals, falling to the eventual champion.